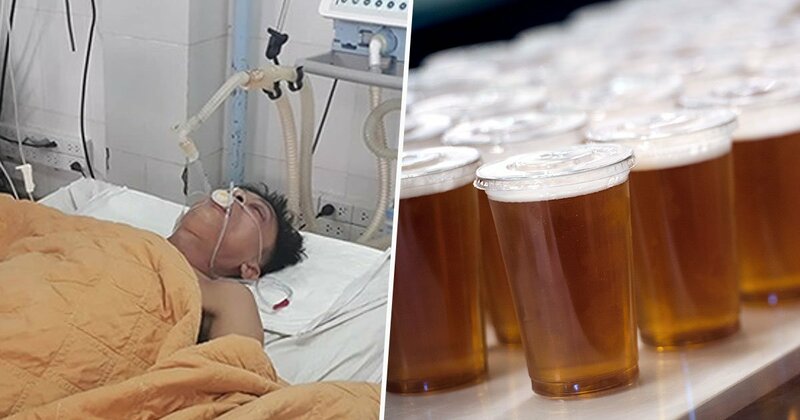 Vietnamese doctors pumped five litres of beer - which is equal to 15 cans of beer - into a patient’s stomach in a bid to save his life. Nguyen Van Nhat was suffering from alcohol poisoning when doctors decided to pump beer into his stomach. As reported by Daily Mail, the 48-year-old Nhat’s methanol level was found to be 1,119 times higher than normal. To slow down the liver’s processing of methanol, a team of doctors first transfused one litre of beer into his belly. Later, one can of beer was pumped every hour. 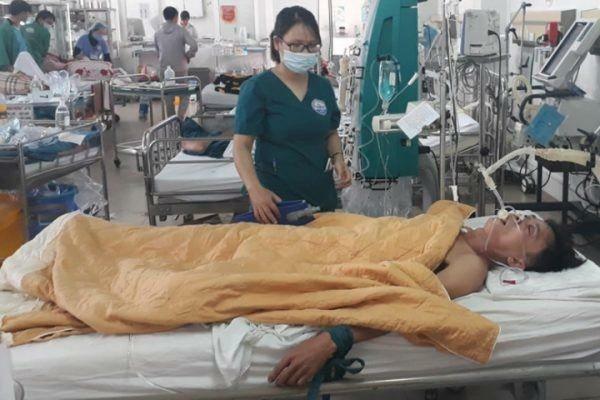 After 15 cans of beer were transfused in Nhat’s stomach, he regained consciousness. The doctors later explained that alcohol comes in two variants, methanol and ethanol and the stomach continues to release alcohol into the bloodstream even after someone has stopped drinking. This results in a spike in alcohol levels. Nhat became unconscious when the methanol in his system oxidized to formaldehyde which in turn produced acid, according to the reports. "The therapy with 15 cans of beer is rather unusual, but well understood. Maybe the Vietnamese colleagues had no other alcohol on hand. Much more important (than the kind of alcohol used) is that the therapy is immediately initiated.” emergency physician, Hans-Jörg Busch, from the University Hospital of Freiburg, told a DPA. Nhat was discharged from the hospital after three weeks and is now recovering at his home.